Everywhere we look we see fabulous lists and images of what we “must” have for this fall. We have decided to throw our hat into the ring. (By the way hats are one of our must haves in fashion!) Here are some of our favorites for this fall. Everyone must sleep. So we suggest to do it in style. 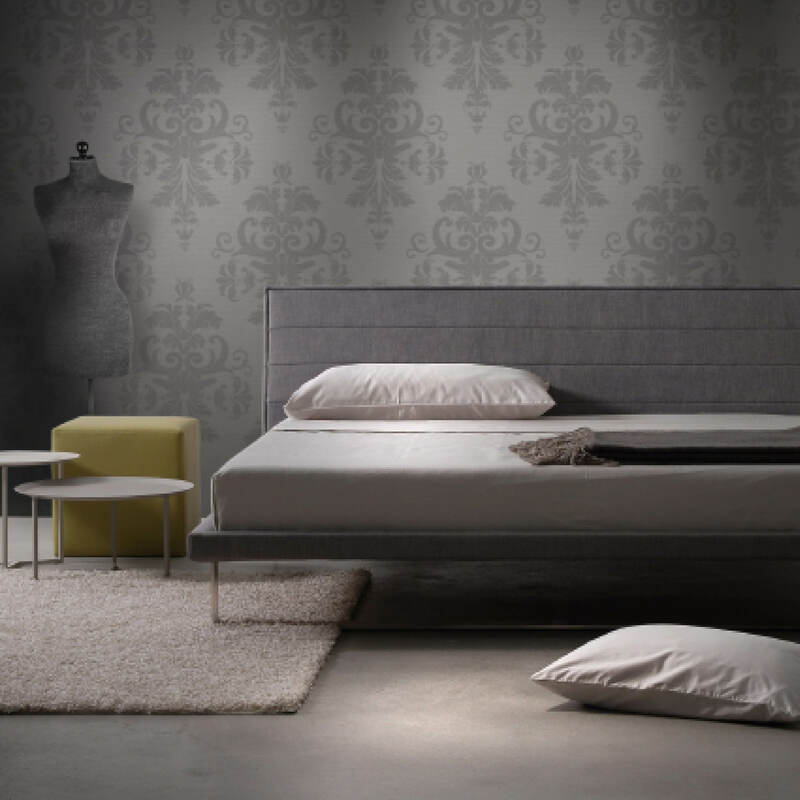 The sleek minimalism of the Envy bed is perfect for a modern environment, as well as mixing a piece into an eclectic or transitional home. The simple sleigh leg really sets it apart from other beds. 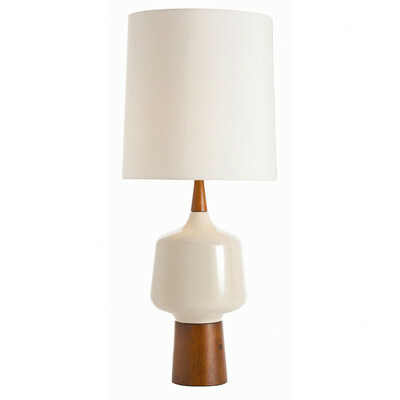 The Calhoun table lamp makes us swoon. (And we mean this literally.) It is perfection, in a lamp. We can’t hide the fact that we love Maharam! And every year they give us more to love. 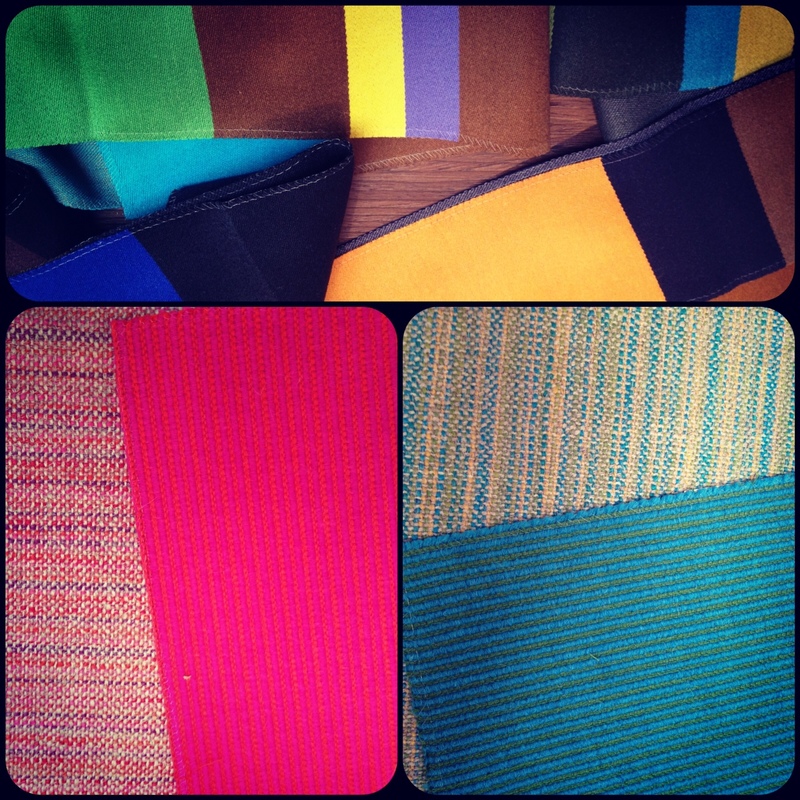 Bright colored tweeds, neon wool ribs, and Paul Smith’s big, bold stripes get our mind whirling with possibilities. 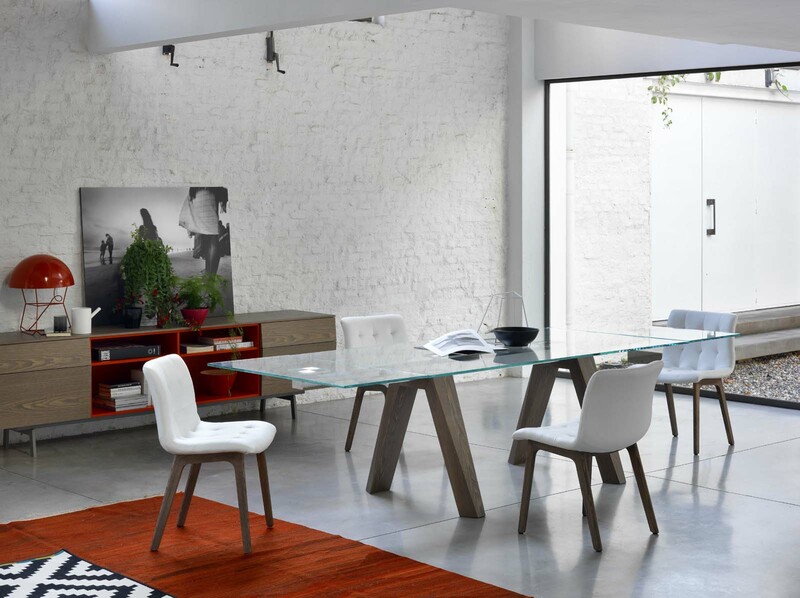 For a basic glass dining table, the Aron is anything but basic. 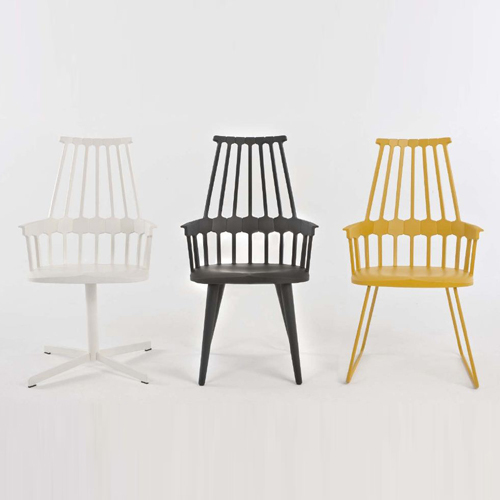 The glass leaves fit seamlessly when fully extended The mechanics not only make it easy to use, but they also give the design a sculptural feel when viewed through the clear glass.